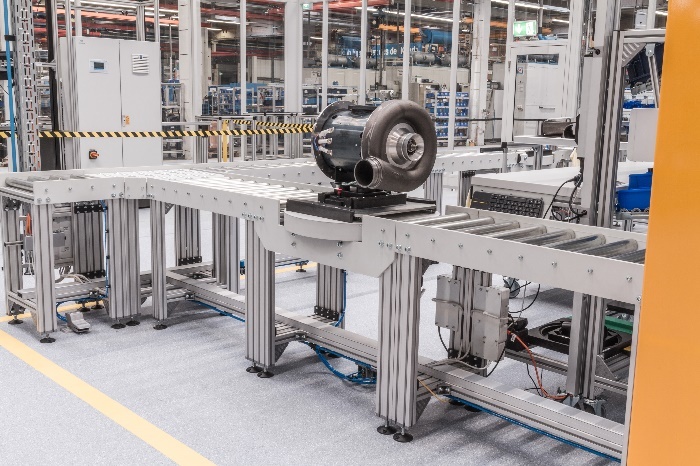 Operating at more than 100,000 revolutions per minute, BOGE High Speed Turbo (HST) compressors are the answer to the increasing demand for tailored customer solutions and greater energy efficiency. 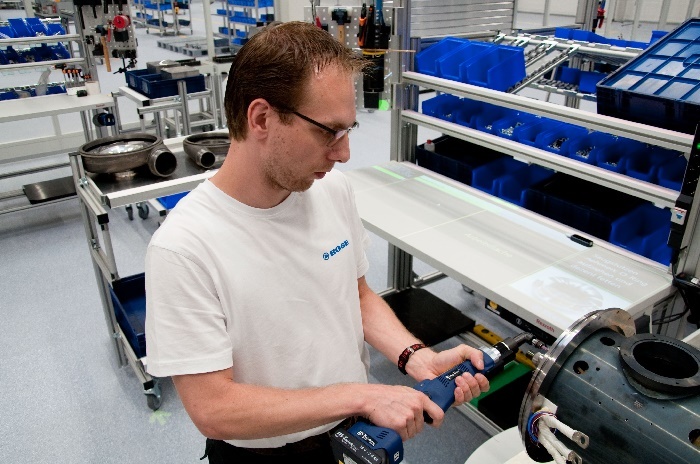 To enable high quality and faultless production, BOGE Kompressoren, a leader in compressed air systems, has invested around €2 million in intelligent production at Bielefield, Germany. 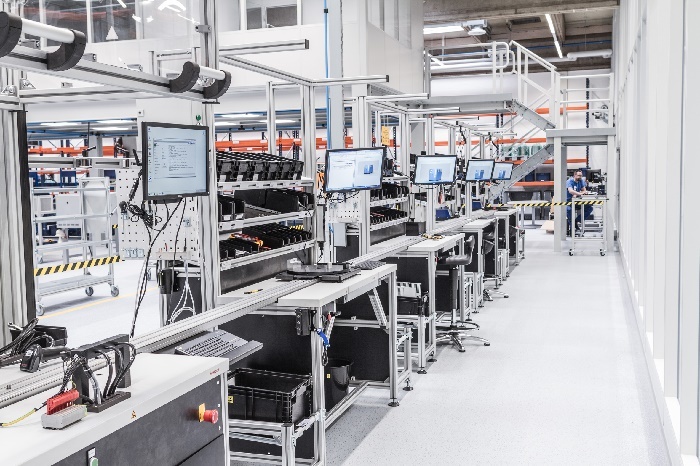 A production line of 2,000m3 has gone into operation, connecting components, technology and employees to one another. “Intelligent networking is a key feature of the Smart Factory. With BOGE’s HST compressors, the compressed air systems can reconfigure themselves to meet set requirements, offering new potential to users to monitor and optimise entire systems while significantly reducing energy consumption and costs,” says Nalin Amunugama, General Manager, BOGE KOMPRESSOREN Asia Pacific. Combining digitalisation, automation and craft, BOGE’s intelligent factory is responsible for producing the innovative BOGE HST in a range of variants, in addition to improving process reliability. Among the smart tools in use is a digitalised assistant system that enables rapid induction and ergonomic execution of complex work stages. Here, the component coding projects work instructions and installation information directly onto a visible area. Pick-to-light facilitates the installation of the parts required, which are available via a modular assembly kit. The process technology concurrently adjusts the component-specific relevant parameters through its connection to the ERP system. Through this intelligent production concept, seamless traceability of relevant figures for each compressor is made possible. Businesses can also expect reduced errors with increased smart interaction between operators and machinery. 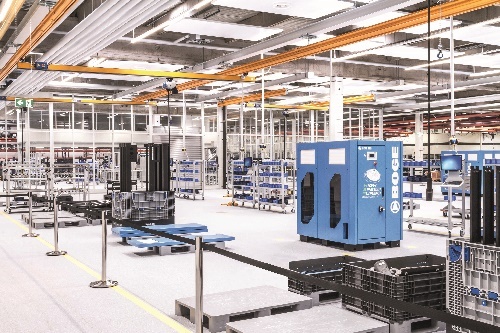 BOGE has since tested prototypes of its smart factory in the cutting-edge lab environment of SmartFactoryOWL in Lemgo and is further developing suitable production processes for its compressors. The production principle of the smart factory will be transferred to other BOGE product series in the future.